Artisan talk: Shabnam Ramaswamy is a social activist who founded Katna’s Kantha in Murshidabad, West Bengal 14 years ago. 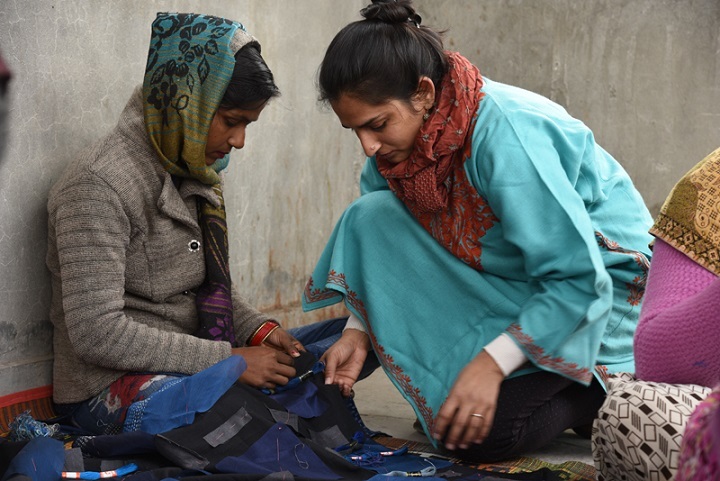 A Street Survivors Project, it employs 1,500 women in 50 villages, empowering them through the employment opportunities they create. Kantha, their indigenous embroidery, is a distinct counted thread-stitch, where intricate geometric patterns bind layers of recycled saris. 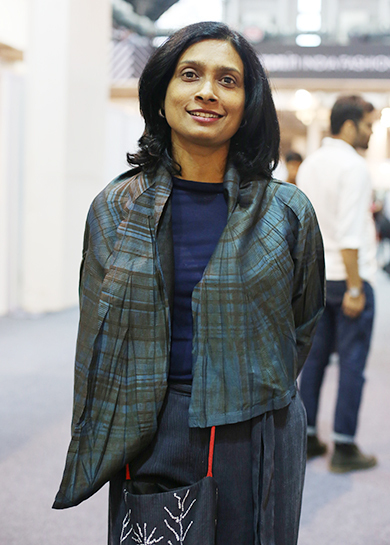 Designer speak: For this showcase, Katna’s Kantha has collaborated with UNESCO award-winning designers Rumi and Bappaditya Biswas of Bailou, Kolkata. The designer couple, known for innovatively transforming local weaves, have chosen to locally weave silk saris using jamdani for this collection. Artisan talk: Women of the Ahir tribe of Gujarat traditionally embroidered to raise money for their own dowries. 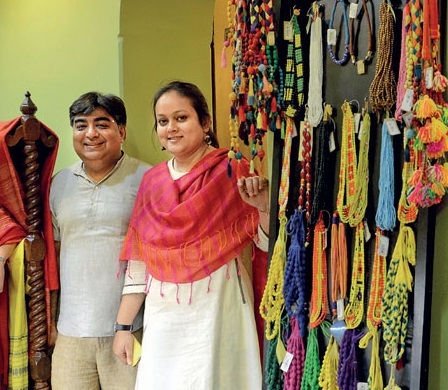 Today, these artisans are transforming their labour of love into coveted collections for urban markets to generate livelihoods and keep their traditions alive. Designer speak: For this collection, theatrical costumier Lisa Hall teams up with Geetaben Meria, an embroiderer-entrepreneur, to design an assemblage of one-of-a-kind wearable art that celebrates their combined ‘boho-luxe’ aesthetic. 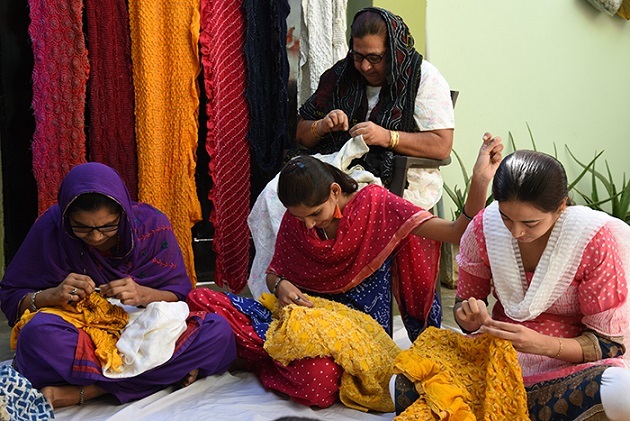 Artisan talk: Women of the Khatri community of Kutch, Gujarat, create the finest bandhani, a technique of tying intricate knots in patterns, before dyeing the fabric. 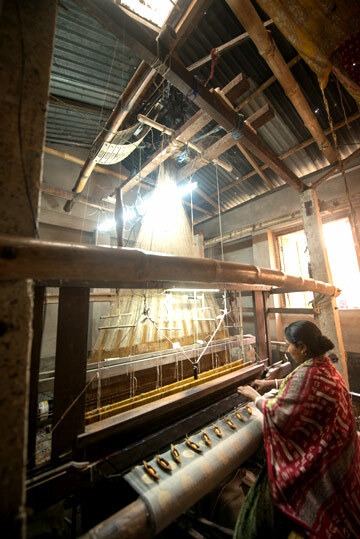 Designer speak: Sunita Shanker will interpret these bandhani traditions to evoke a bold new identity rooted in craft. This is clearly fitting for the veteran designer who is widely respected for her contribution to Indian textiles and is reputed for her simple yet careful detailing of fabric. Artisan talk: WomenWeave works towards overcoming the vulnerability of women weavers and strives towards making handloom a dignified and income-generating activity. Designer speak: Shaila Khubchandani of the label Crow is an emerging voice in sustainable fashion. 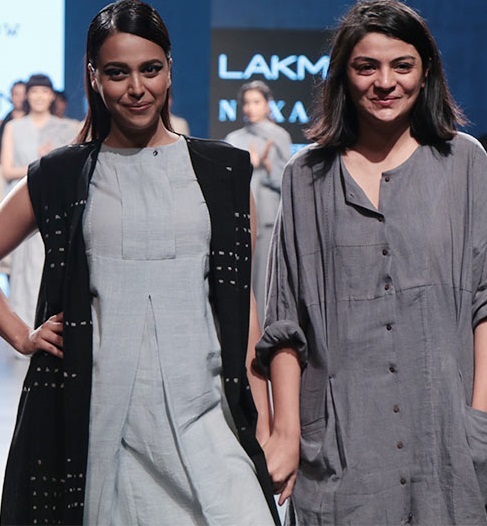 Having recently showcased at Lakmé Fashion Week Summer/Resort 2018, she will be presenting a line of summer essentials that is essentially minimalistic with an eccentric whimsy that celebrates the fine cotton woven by women artisans. Designer speak: The design duo Ruchi Tripathi and Jaya Bhatt of Indigene, are inspired by indigenous textiles, as the name suggests. 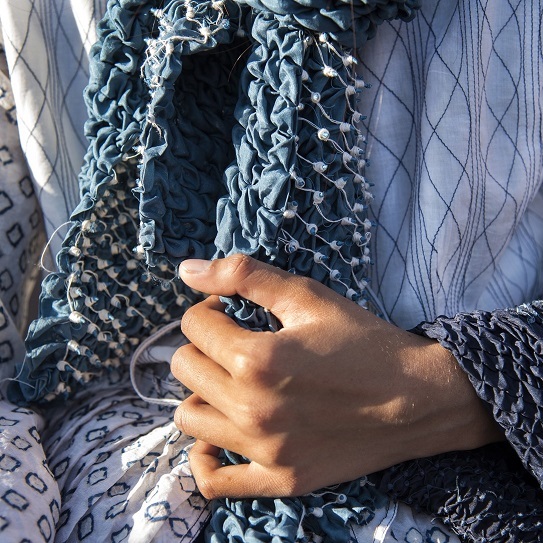 For this collection, they have worked with migrant workers from Bihar, whose sujani stitch, a technique of patching, mending and quilting, ties in perfectly with Indigene’s no-waste philosophy. Expect to see leftover fabrics and off-cuts recreated into silhouettes that highlight the utility of the garment, placing simplicity and comfort over vanity and luxury. 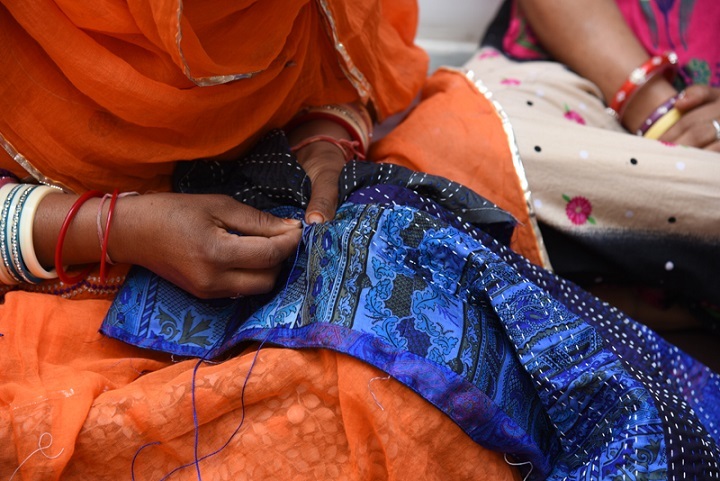 Designer speak: Co-founders of the social enterprise The Stitching Project, Fiona Wright and Praveen Nayakin run a stitching workshop with local women, where the emphasis is placed on practices that are based on India’s rich legacy of recycled quilting. 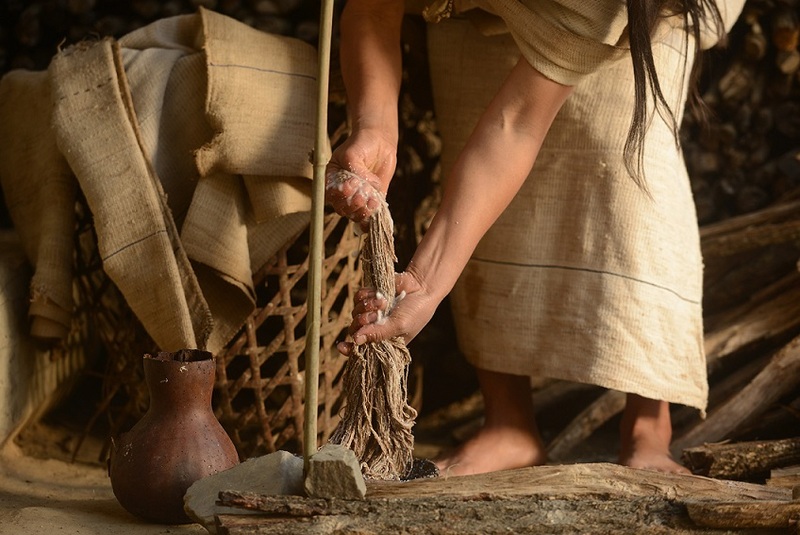 The ‘Planted Collection’ will see hand-spun, handwoven cotton Khadi transformed in-house, coloured with natural dyes, hand-stitched and assembled. Absolutely nothing was thrown away during the creation of this collection — even the ‘Waste not, want not’ accessories were made from the off-cuts of these garments. Designer speak: Priyanka Ella Lorena Lama aka P.E.L.L.A, who represented India at London Fashion Week 2017 and is recognised for her pioneering work in sustainable fashion, works directly with the nettle weavers to give organic form to their textiles with minimal intervention. 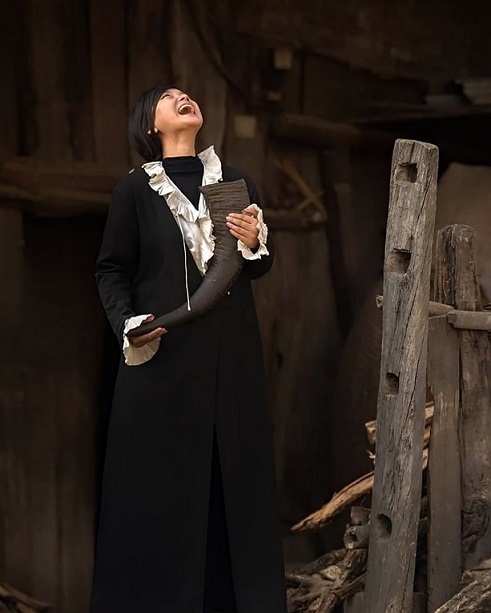 Each garment is fashioned from a single block of strip-woven fabric to accentuate the tribal identity of fine black stripes on natural white. 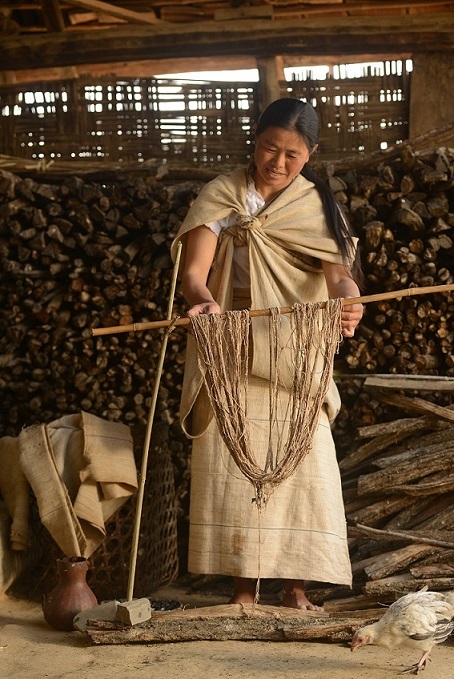 Artisan talk: For this showcase, she collaborated with the indigenous women of the Chakesang tribe from Leshemi, a remote Naga village in the mountains of North East India, who weave nettle shawls, unique to their own identity, on back-strapped looms. 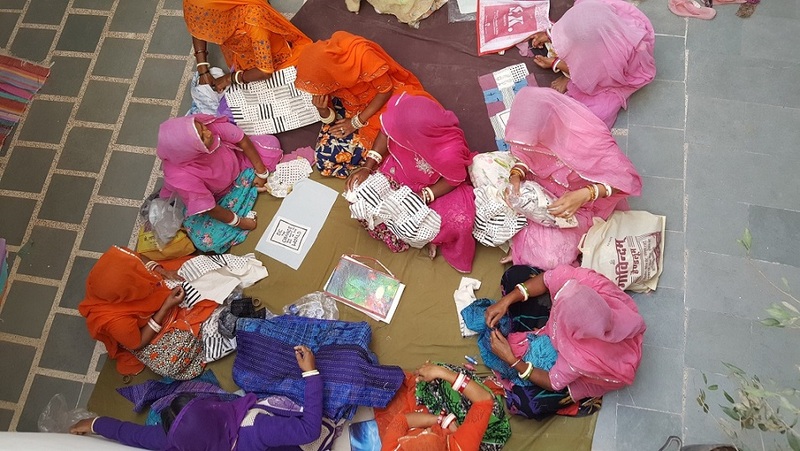 Artisan speak: REHWA Society, founded by the erstwhile royal Holkar family, empowers weavers from the small town of Maheshwar in Madhya Pradesh. 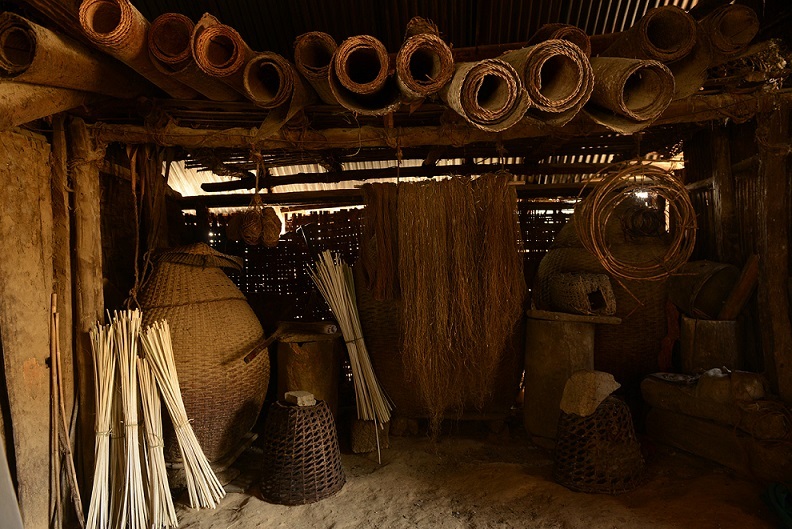 This self-contained unit has been providing a stable source of income to local weavers and maintaining the relevance of both, artisans and handmade products in today’s market. Designer speak: Dhanya Kolathur, a young designer has co-created a collection titled ‘Summer Palace’ with REHWA. She reimagines the classic Maheshwari sari as royal summer attire based on motifs from the legendary home of the Holkars on the banks of the river Narmada.